Martial Artists around the world are Done with Bullying. Find a school near you, or join the movement today! We’re Done with Bullying. Are You? 28% of students between the ages 12-18 are bullied each year. The numbers are real. Learn how you can make a huge difference in your community by teaching anti-bullying strategies today. 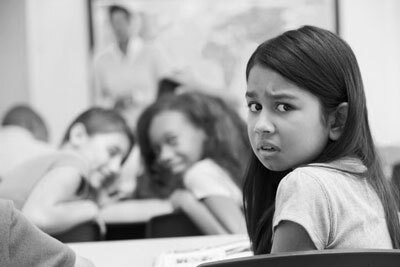 28% of students aged 12-18 are bullied each year. Most students don’t report bullying when it happens. Over 300 Martial Arts schools around the world have just pledged to teach free anti-bullying seminars in their communities. No other industry is in a better place to fight bullying than Martial Arts. It’s time to take a stand. Special thanks to Christopher Rappold, Bill Kipp, Brian Higgins, Mike Valentine, Tom Callos, Patrick Kelly, Nick Wilson, Daniel Sikkens and Tim Leard for their help with this project. Design and Curriculum ©2015 Kovars Inc. All Rights Reserved.